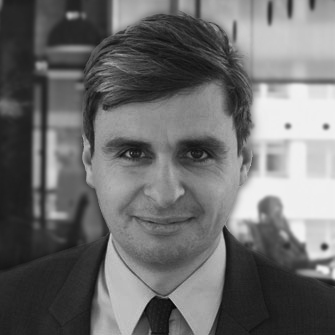 Savva is a commercial/IP/IT legal adviser with more than 12 years’ experience advising technology and software companies in the UK, EU, US, New Zealand and Australia. He has a particular interest in the potential for machine learning, big data and wearables to improve health outcomes. Savva is also the Founder and Chairperson of the Crowd Funded Cures, a non-profit organisation dedicated to crowdfunding clinical trials for therapies that lack adequate incentives for development under the current patent system. Savva has been our legal counsel for over 4 years, and has always provided us with practical legal advice and is a "one-stop-shop" for multiple issues that arise in our company, from routine matters to complex enterprise level software agreements, corporate restructuring, and securing new IP, including patents. It would be very difficult to find another legal adviser with the same level of expertise and knowledge in the technology sector. We consider Savva to be an invaluable member of our team. His work is always top-notch, and we feel confident in his expertise, suggestions, and overall input. We notice that he is extremely responsive, and goes out of his way to accommodate his services to our requirements and requests. He comes across as having our best interests at heart, which means we always feel like he is on our side. One defining trait Savva shows is creativity coupled with knowledge. In other words, he never shies away from finding solutions to problems, We recommend him to anyone looking for legal advice, to establish a legal team, or even, to enhance an already existing one.